Over 2 billion of the 7 billion people worldwide use social media. Of all Internet users, 47% are on Facebook. The likelihood of the members of your adoption relationship being a part of social media is high. So how can social networking and adoption work together successfully? Navigating relationships in adoption doesn’t have to be difficult, but social media can sometimes muddy the waters if used poorly. Social media can be a blessing or a curse, depending on how you proceed. From prior to your match, throughout your match, and into your adoption relationship, social media can play a vital role in communication, but boundaries may need to be established and privacy and respect given so the relationship can grow naturally and not feel forced or intrusive. 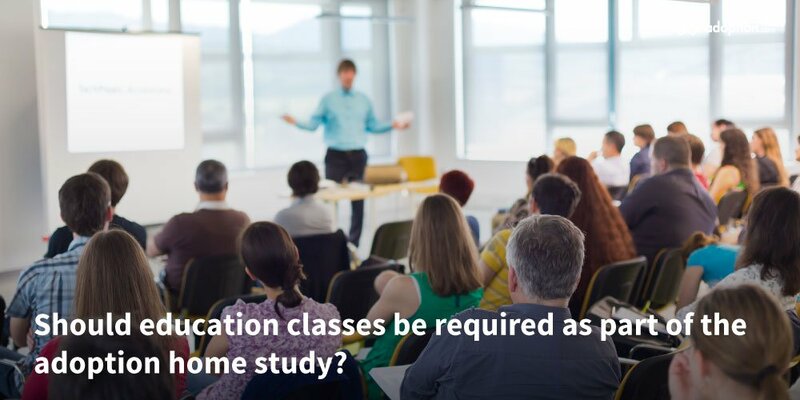 So how do you know what is appropriate for social media and what isn’t? 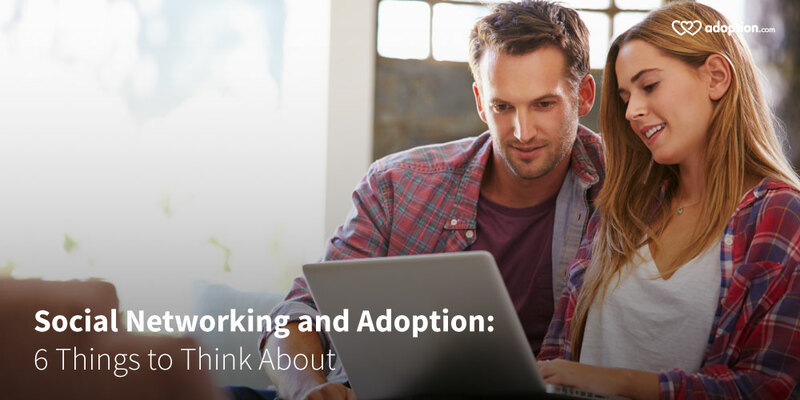 You can start with this list of tips to think about on adoption.com. Each adoption agency will likely have specific requirements for creating your adoption profile. Many will have a template to follow while others give wide-open freedom in its creation, layout, and size. However, overall they all will contain the same necessary elements that will allow expectant parents to get to know who you are and decide if you would be a good match for an adoption placement. An adoption profile will have a general flow to it that eases the reader into getting to know who you and your family are. 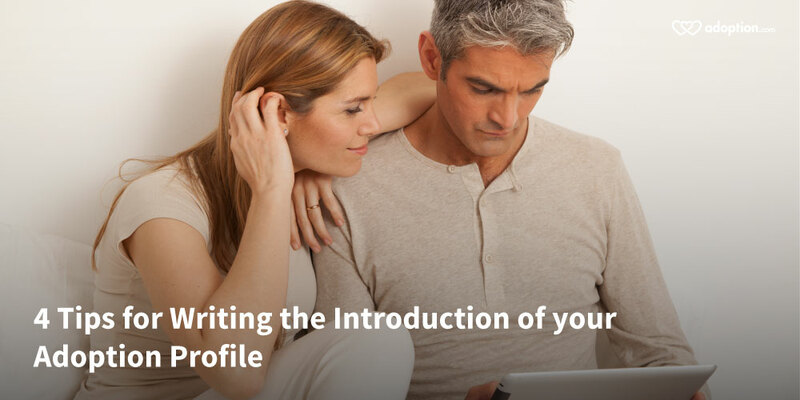 An introduction is a sensible place to start your adoption profile. So what should be in your introduction and how can you make it stand out from the rest? To see the list of tips and samples of an adoption profile read the rest of the article on adoption.com. Coming up with a comfortable and enjoyable location for open adoption visits can sometimes be challenging. Whether you are still working on building a relationship or you fit together like an old pair of shoes, you still want the visits to be in places that you have fun, can enjoy good conversation, and see the children in action. Some adoptive families and birth families live very close while many others live far apart. No matter what the distance, picking a location that everyone will enjoy can add stress to the day. 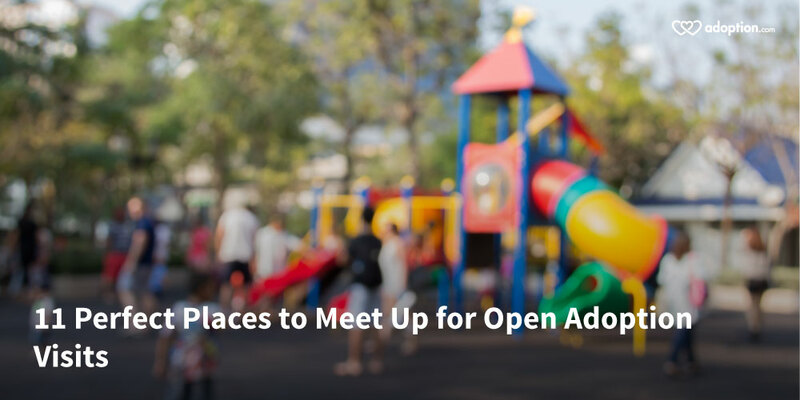 I have compiled some of our favorite locations to get together during our open adoption visits to help take some of the planning off your plate. Click here to find out if some of your favorite activities are on our list at adoption.com. If you have something else you love to do for your open adoption meetups, what is it? When looking into adoption, you may have read or been told to share your desire to adopt with any and every one you come in contact with. Sharing your adoption profile with everyone you know may help you find your match. Networking is a powerful tool in adoption, but when does networking become invasive and rude? Adoption is a delicate subject and should be treated with respect. 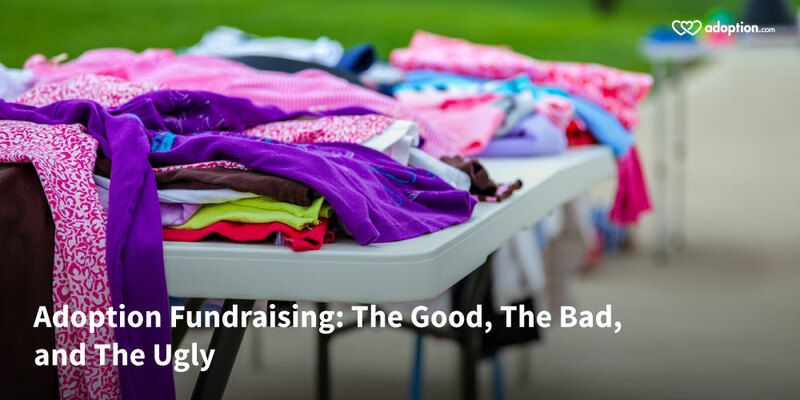 There are inappropriate or even illegal avenues for marketing yourself as a hopeful adoptive family, so be sure to do your homework before posting your adoption profile. You want to start your potential match on the right foot and never be ashamed of how your match formed. Your desire to adopt and have the perfect family comes as a result of the pain and loss of another person or multiple people, so here are some guidelines to help you make sure you are not offending people in the process. 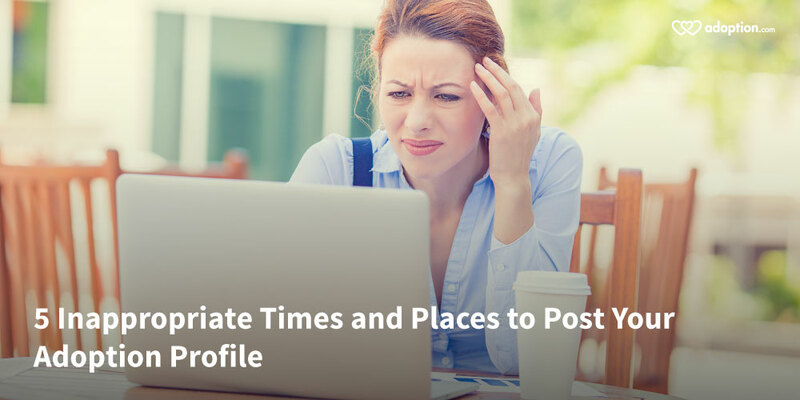 Click here to read what 5 places may not be appropriate to share your adoption profile over at adoption.com. What other places can you think of that can come across poorly? Maybe work, school, childcare?